You’ve probably seen the adverts asking for healthy volunteers to participate in Paid Clinical Trials but what are the benefits of such research and why should you get involved? 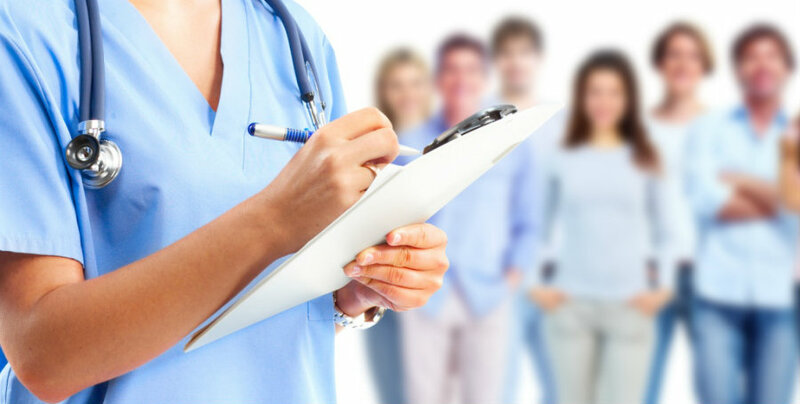 Medical research into healthcare has the main aim of increasing knowledge for finding new treatment methods, new ideas about patient care and finding innovative new policies. This kind of research can help to identify life-saving treatments and make a positive change for future generations, making sure all people have a better quality of life. Despite huge breakthroughs and a wealth of knowledge about disease, drugs and human health, there are still many unanswered questions that need further examination and exploration. Medical research aims to answer some of those questions and fill in the gaps of existing knowledge. New discoveries and improvements to current treatments enables healthcare providers to better that care for all patients. However, clinical trials can only succeed if there are willing volunteers. This is the only effective way for scientists and researchers to learn what methods and processes work and what treatments aren’t effective. It helps to identify those people at increased risk of becoming ill and find preventions for the illness. It facilitates improved knowledge and understanding regarding a variety of different conditions. It can help to measure the effectiveness of different treatments, services and existing therapies to enable doctors to give better advice in the future. The local population benefits from access to improved health, wellbeing and medical environments. Perhaps the person may have a particular interest or personal connection to a certain disease or condition that they care about. They might have a strong desire to see treatments improved and help the quality of life for people now and in future generations. Perhaps they themselves suffer with a condition and would like to see advances in the treatment for this condition. It can be a way of accessing new treatments for some people. The participant may want to take a more active role in their own health and wellbeing. Next Getting a VOIP phone can really shake up your business. Original wedding bouquet: 7 ideas to surprise everyone! What is affiliate marketing and how to start affiliate marketing for beginners?